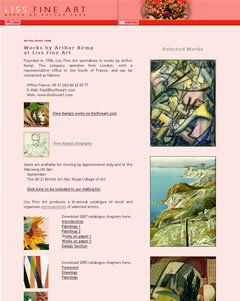 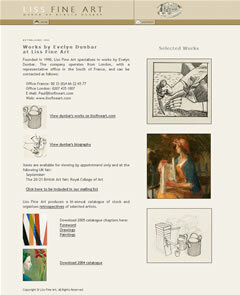 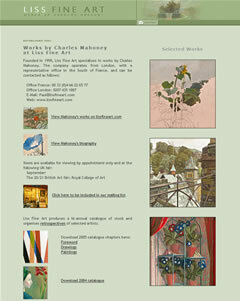 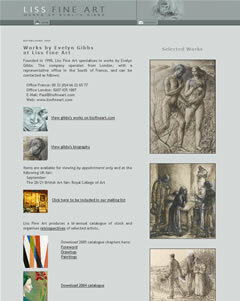 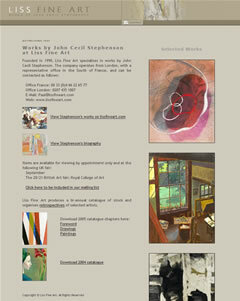 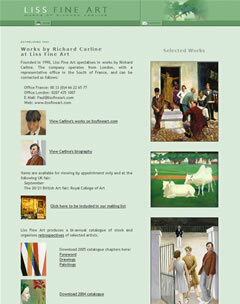 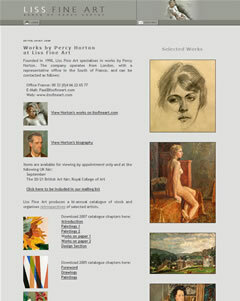 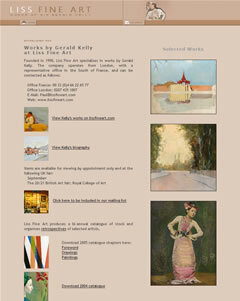 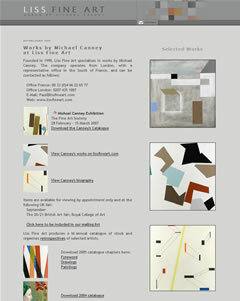 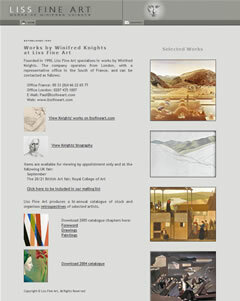 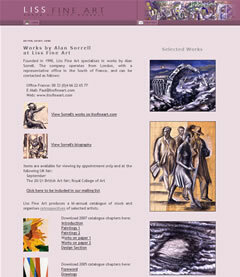 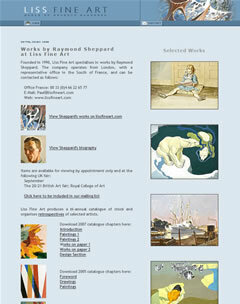 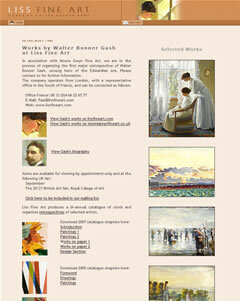 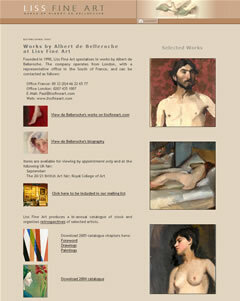 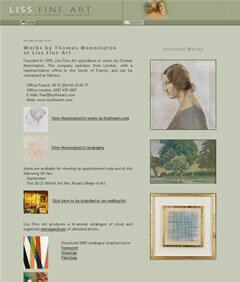 British Neoromanticism is one of the websites operated by Liss Fine Art. 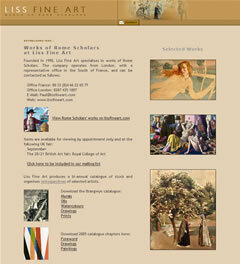 During the Depression and War years, between 1930 and 1955, the Romantic tradition in Britain underwent an extraordinary Renaissance. 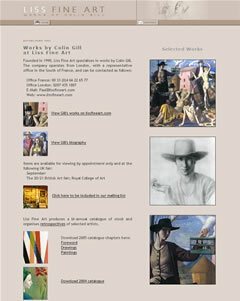 A distinctive style arose embracing an otherwise diverse group of artists - the British landscape became central to a new nostalgic pastoral vision which was broadly expressed through the language of Cubism - sometime adopted with intellectual and sometimes more decorative aims. 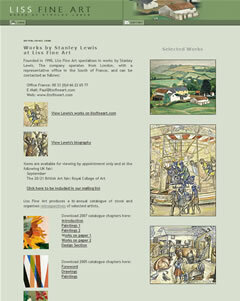 britishneoromanticism.com celebrates the movement by presenting work by some of the best known figures of the movement - Bawden, Minton, Piper, Ravilious, Spencer, Tunnard, Jones, alongside some of its lesser known unsung heroes such as Kenneth Rowntree, Charles Mahoney, John Bolam, Roy Turner Durrant, Humphry Spender, and Harold Hitchcock.